Language Link operates a number of language schools in several small cities located in what is referred to as the Moscow Oblast. 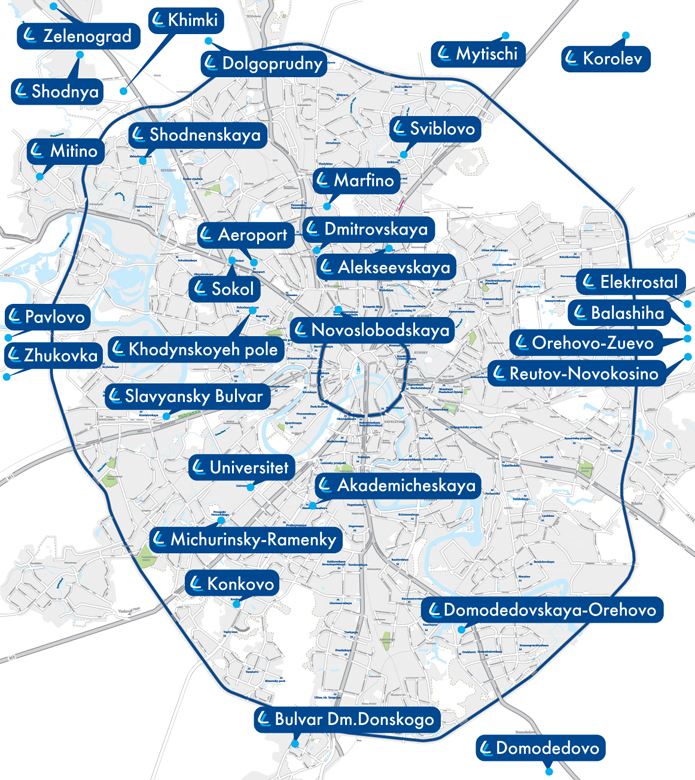 These include Zelenograd (two schools), Korolev (two schools), Mytischi (two schools), Dolgoprudny (two schools), Balashikha, Domodedovo, Butovo, Skhodnya and Electrostal. Though they may all be consider as being part of Moscow region, these cities and large towns are all located within an easy commute of Moscow. However, unlike the hustle and bustle of Moscow, these cities offer teachers the opportunity to take in as much or as little of the Russian capital as they care to. For more information on these cities and the Language Link centres located there, please feel free to browse the pages contained within this section.